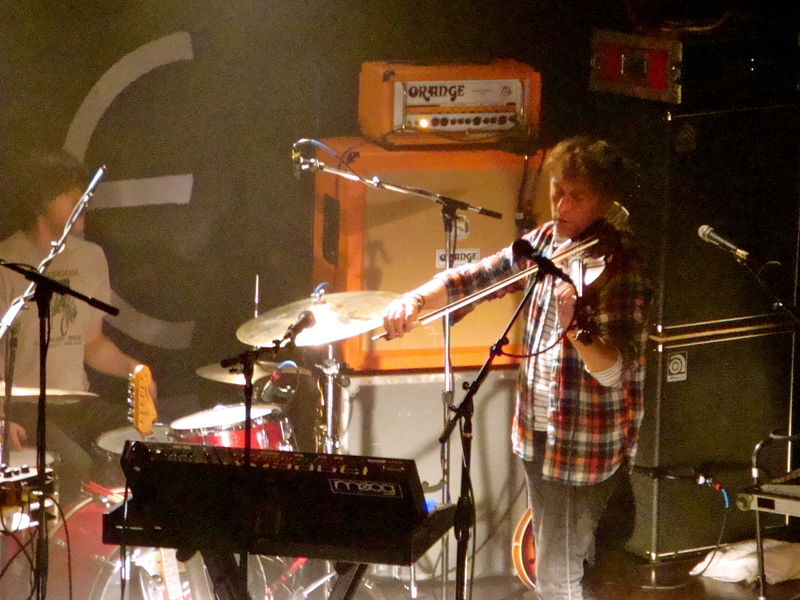 …yann tiersen was amazing on saturday! so incredible that i haven’t listened to anything else all morning. i feel very lucky to have been able to see the frenchman twice within one year, the last time being with my little sis at the granada theater in april 2010. i had a horrible cold that day and even called in sick to work just so i would feel good for the show that night. i’m still kinda speechless about the show at nuemos. it was completely magical and mesmerizing. i love when artists constantly swap instruments during a set. yann played the guitar, mandolin, melodica, moog synthesizer and of course his violin. ahhh, the violin! yann tiersen also made my favorite live shows of 2010 list.